Not really a fan of flashy colours for rides. I'm not sure why they even need to provide these beautiful rides in such weird shades. 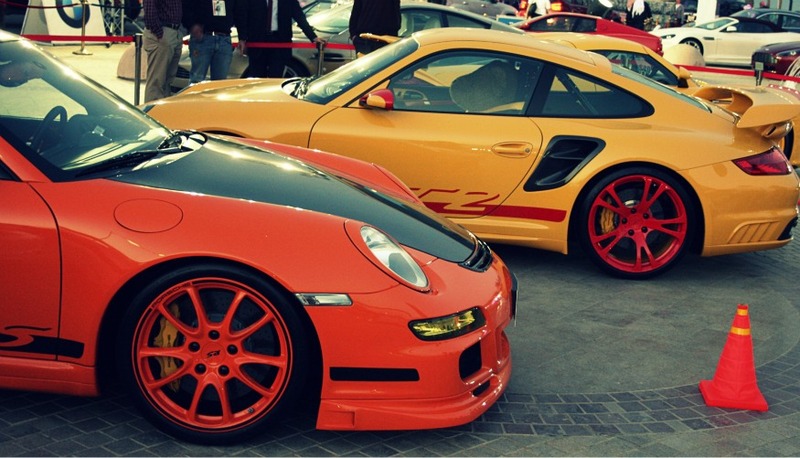 Specially cars like this Porsche 911 gt2 & Porsche 911 gt3 RS. I wish i had better pics of these cars. Photography aint the best thing to do when you got a backache! Maybe next concours.Works been keeping me busy, so today's a double post.